I have a Concealment Express holster for my P365. 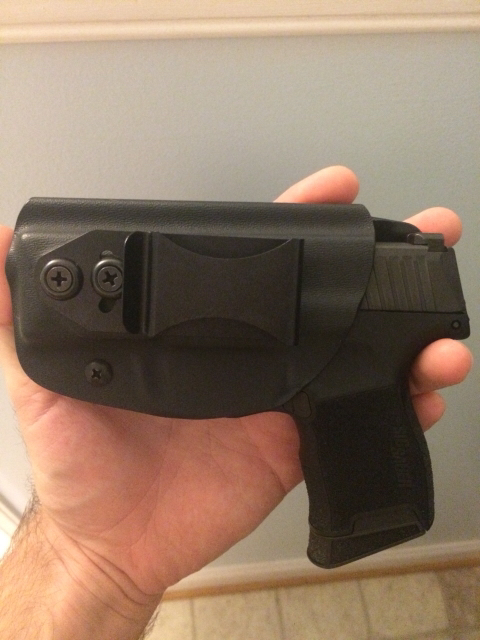 Gun is secure, but there is a little bit of wiggle to the gun when it is in the holster and the sweat guard is about a 1/5 of an inch short of covering the whole slide. Think it helps sweat run into holster onto gun. Not a big deal, and probably a problem specific to the P365 run of holsters. On that note though, Ryguy, make sure you keep her oiled up. The mag release and sights like to rust up easy. 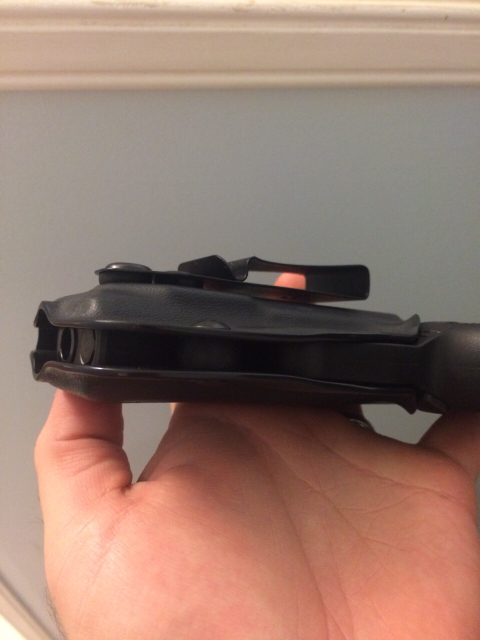 Wore the P365 while sweating outside once and didn't wipe it down when I got home, rust on the mag release button and sights when I took the gun out of the safe the next time. Lots of reports of that being the case on the controls. Wish they would of used stainless controls or a better finish, but oh well. Good to practice proper maintenance anyways. Never did have that issue with my Shield or LCP II and I never oiled them in between range sessions. Let me know how you like the Vedder. Never tried them out. J, maybe look at these for breathability, comfort, retention, etc. I love mine. Like the looks of that holster. May have to order one. 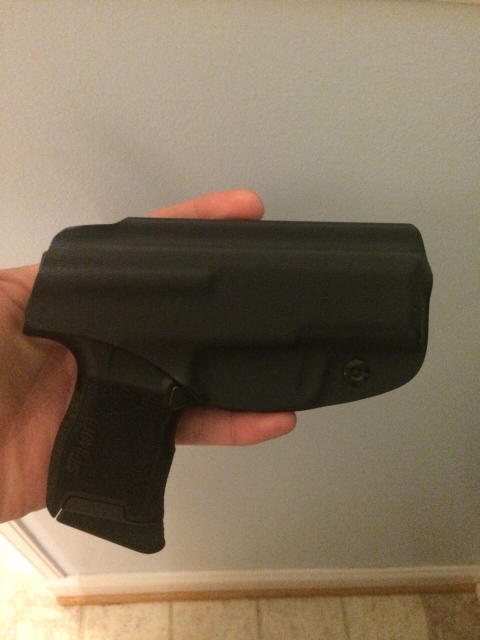 Gun is secure, but there is a little bit of wiggle to the gun when it is in the holster and the sweat guard is about a 1/5 of an inch short of covering the whole slide. That is the protocol for a man with a 2 inch unit. Not that I know J's true endowment, but that is what I heard from Doug. Couple photos of the Vedder. Simple holster, think it works well for the 365. I have an alien gear also, but not the shell for this gun. 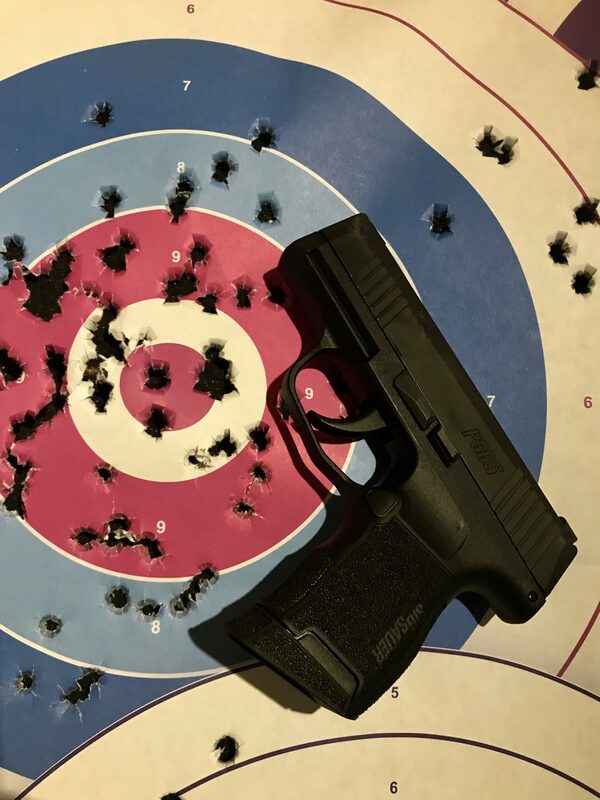 Put another 100 rds through the P365. Ate it all up, including some crappy remanufactured junk and some aluminum case ammo. Not bad for letting them rip at 10 yards. Fun day. Ran 100 rds through the Ruger PC9 carbine too, had it jam once on the first mag, but ran good after that. Good shootin' for a subcompact, J. 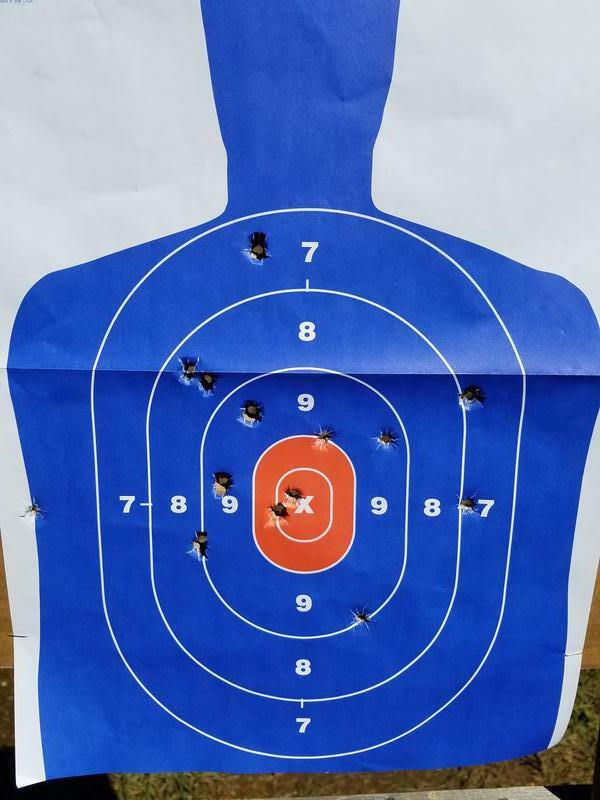 Got timed at the range today. 10 yards. Draw, fire 8 rounds in under 5 seconds, drop mag and put new one in, 7 rounds in 4 seconds. 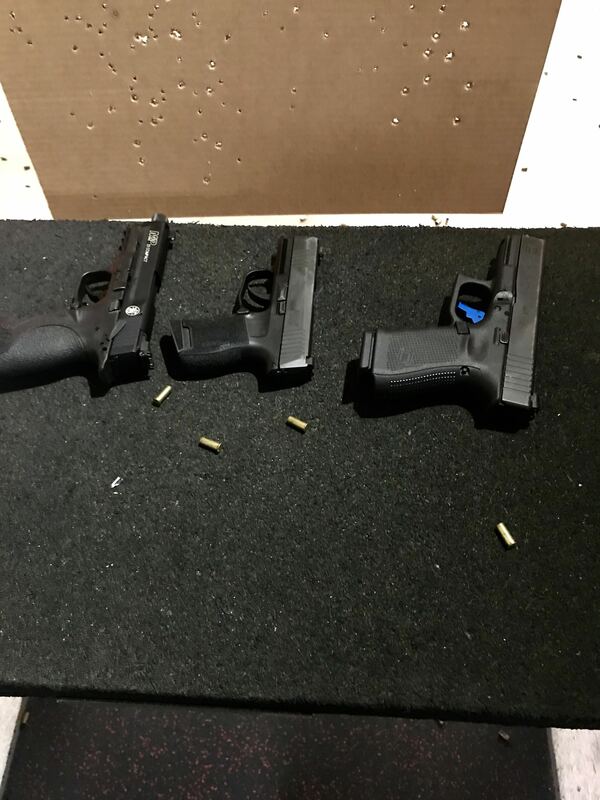 I missed body mass on the first round of the 2nd mag. Not enough in the center, though. Need more practice. For ten yards drawing and mag dumping, that's not bad. I wouldn't want to be downrange. I'm behind the times, as is typical, but I only this week got to take the rifle to the woods - in search of coyote not deer. That is a 2" target circle at 200yds. Not bad to start. 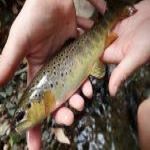 Fishing, or at least dreaming of fishing, while drinking beer on Sunday! 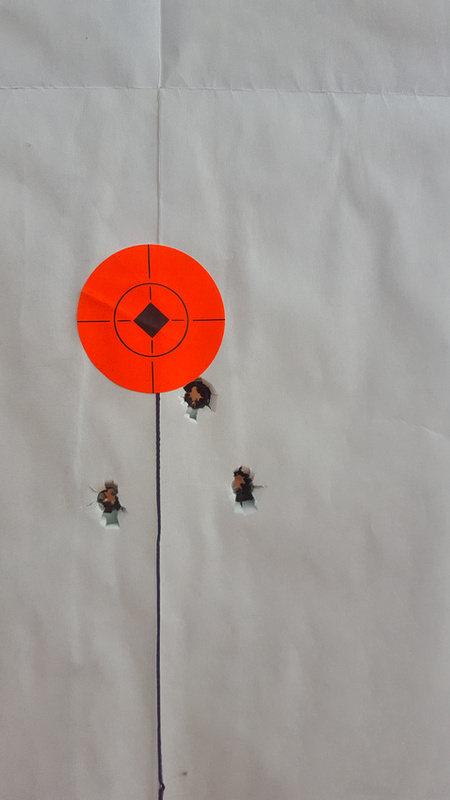 Is that 5 shot group at 200 yards or 100 yards? If that is a 100 yard group, that is really good. 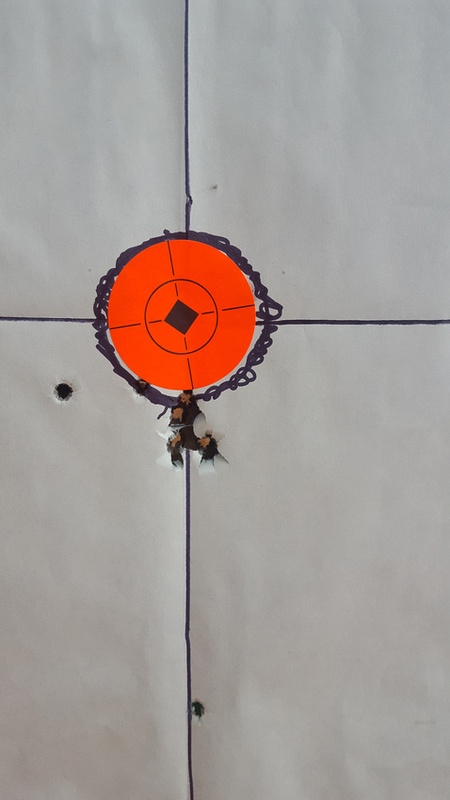 If it is a 200 yard group, I'm going to ask what you did to the 700 to get those results.